Brushing with Close-Up starts with a blast of flavor that you can actually feel freshening your breath. As you brush, Close-Up gets your teeth cleaner, whiter and brighter, so you're ready to smile, ready to laugh . . . ready for anything! 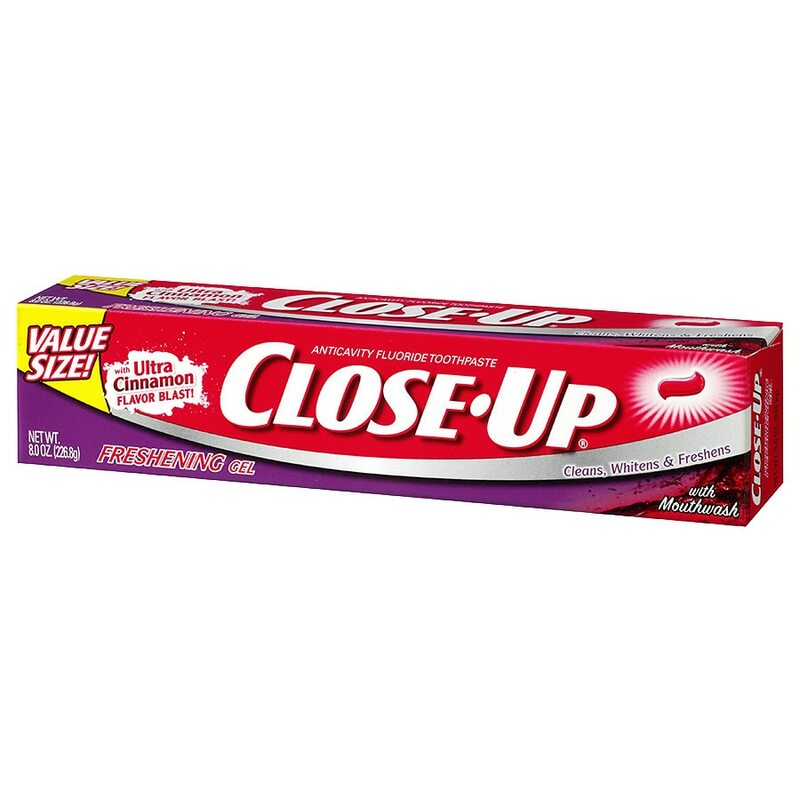 Close-up is the first to combine toothpaste and mouthwash in one and not only freshens breath and whitens teeth, it also contains fluoride to help prevent cavities. That's the Close-Up feeling, the feeling of being your best! 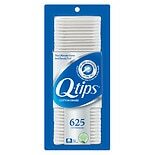 Adults and children 2 years of age and older, brush thoroughly, at least twice a day, or as recommended by a dentist. Supervise and instruct children under 6 years of age in good brushing and rinsing habits to minimize swallowing. Keep out of the reach of children under 6 years of age. If you accidentally swallow more than used for brushing, seek professional assistance or contact a poison control center immediately.Helps prevent cavities.